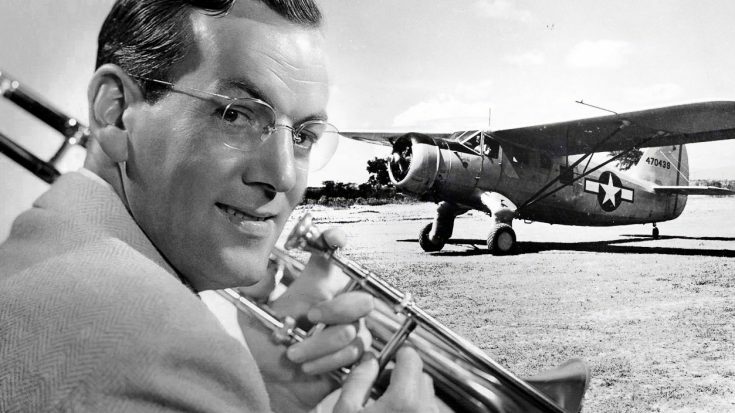 As of this writing on January 14th, 2019, TIGHAR (The International Group for Historic Aircraft Recovery) is officially investigating a four-decade-old claim of a fisherman who found and plotted the coordinates of what should be Glenn Miller’s aircraft. The band leader of the best-selling recording band of the swing era was flying between England and France to perform for the troops but his aircraft went missing on December 15th, 1944. Alton Glenn Miller was born in 1904 in Iowa and loved music from an early age. He got his first instrument, a trombone, and played it around his small town as much as he could and by the end of this teen years decided to make music his life. During college, he played gigs on the University of Colorado campus with a variety of different bands. Over the years he realized playing run-of-the-mill music of the time was getting him only gigs and freelance work so he decided to create a new sound to get ahead. Between 1938 and 1942 he found his sound, which can be heard above, but decided to join the fight as the United States entered World War II. At 38, the Navy thanked him for his offer but declined to take him, so he approached the Army to “be placed in charge of a modernized Army band,” something they accepted. He eventually built a 50 piece Army Band and toured Europe, which was still in turmoil, boosting morale. 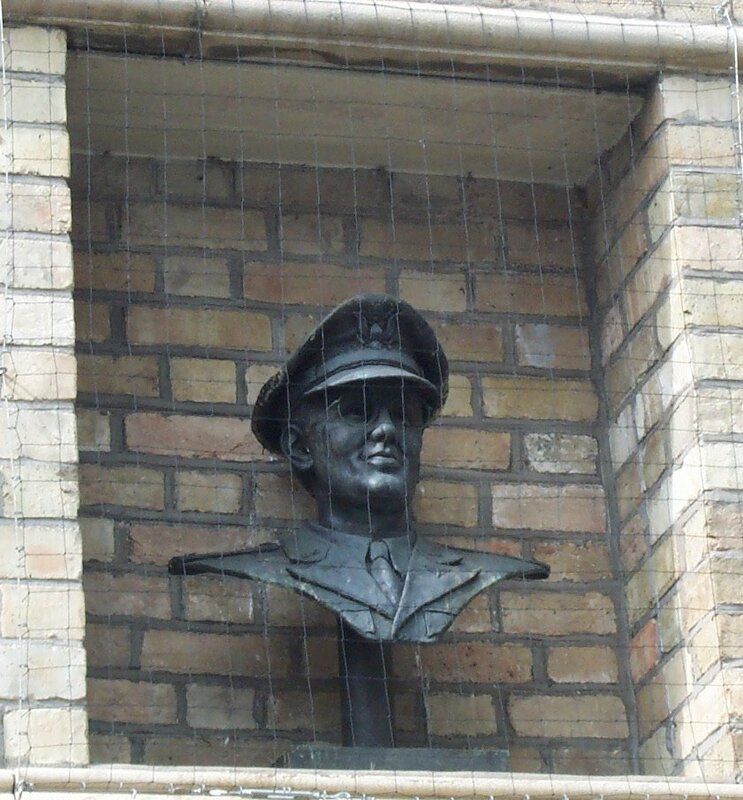 He was on his way to play in France on December 15th, 1944 but never arrived, his disappearance a mystery to this day. Miller was on his way to Paris on December 15th to establish his band there. 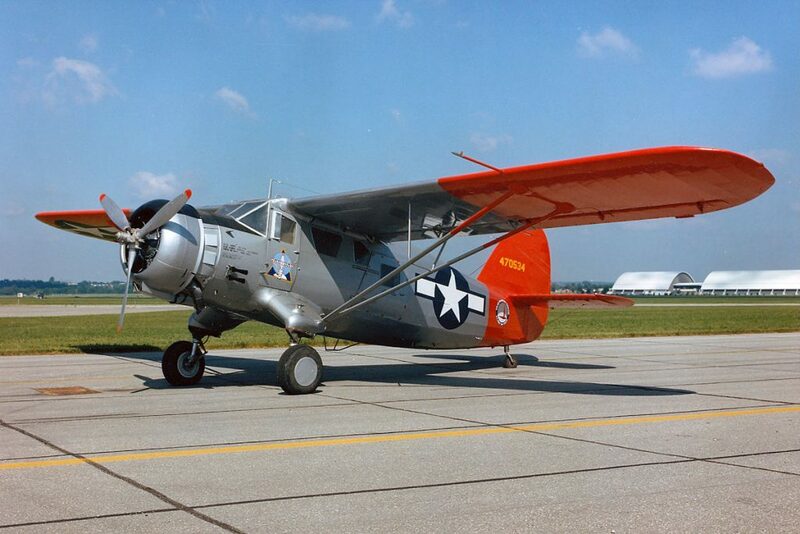 Flying in a UC-64 Norseman, he never made it over the English Channel and no pieces of aircraft were ever found. He, the aircraft and pilot never reached their destination. There were many theories surrounding the cause of the crash as it was very public at the time, but since the aircraft was never found nothing was known for sure. The most probable cause was the carburetor freezing up as it was the middle of winter and UC-64s often had that problem. In 1987, a fisherman who only wants to be identified as Mr. Fisher pulled up what he was certain a piece of a C-64 in his nets. Reporting it to the appropriate authorities at the time, he was told to drop whatever he had in his nets and move on. Luckily, he wrote down the exact coordinates and kept them all these years. TIGHAR followed up on the claim just recently, saying the location was a few miles away from Miller’s flight path, however, inclement weather was present that day and could have thrown the pilot off course. Although the recollection of a person who saw something decades before cannot be trusted with absolute certainty, TIGHAR executive director Ric Gillespie was quoted saying, “We cannot find any reason that the aircraft he pulled up could not be the Miller aircraft – we have not eliminated that possibility.” Given this train of thought, the group is now planning to dive at the location to confirm the fisherman’s find.